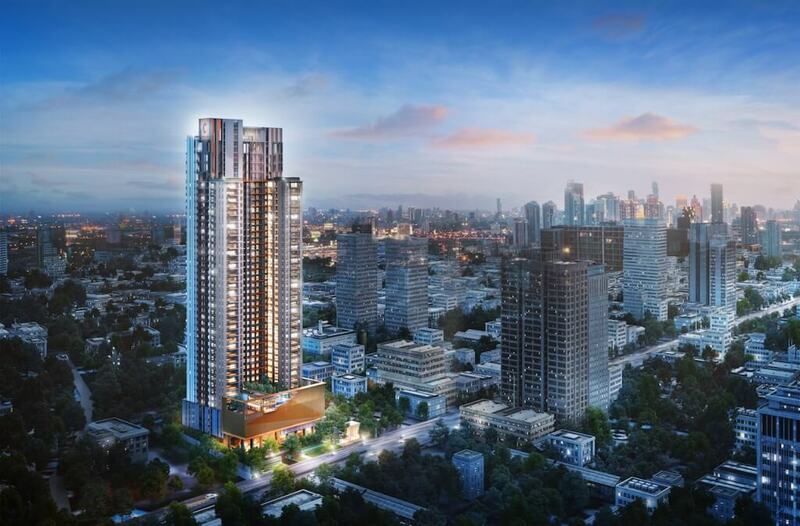 C Ekkamai, also known as “Choice Ekkamai” is the tallest tower on Soi Ekkamai (Sukhumvit Soi 63). 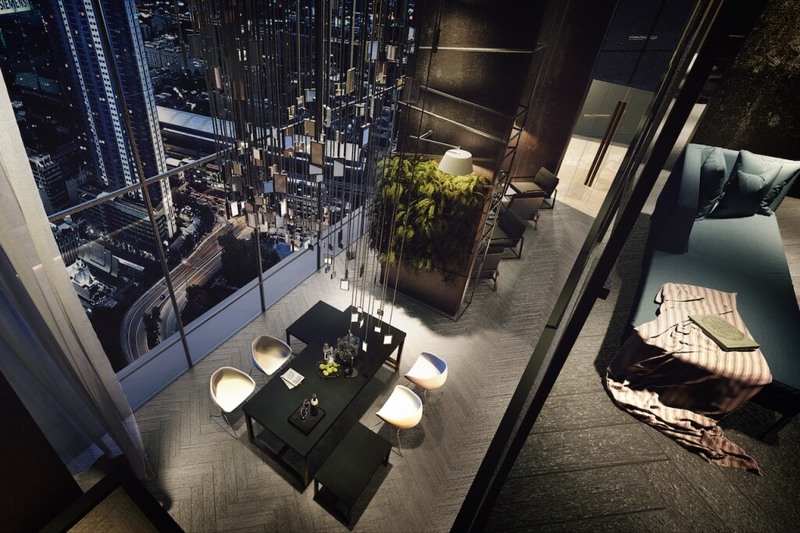 With a height of 145 metres and a total of 44 floors, this residence will be an imposing sight on the skyline. 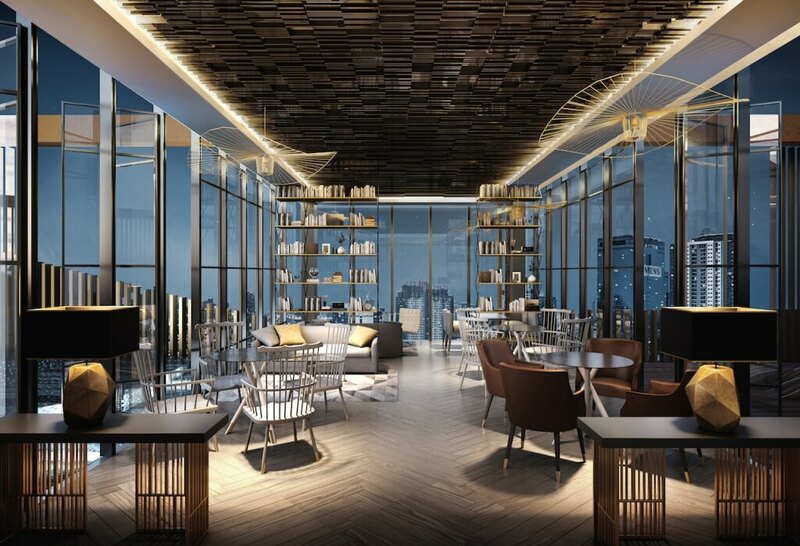 If you require the best panoramic views of Bangkok this is certainly a project that will deliver. 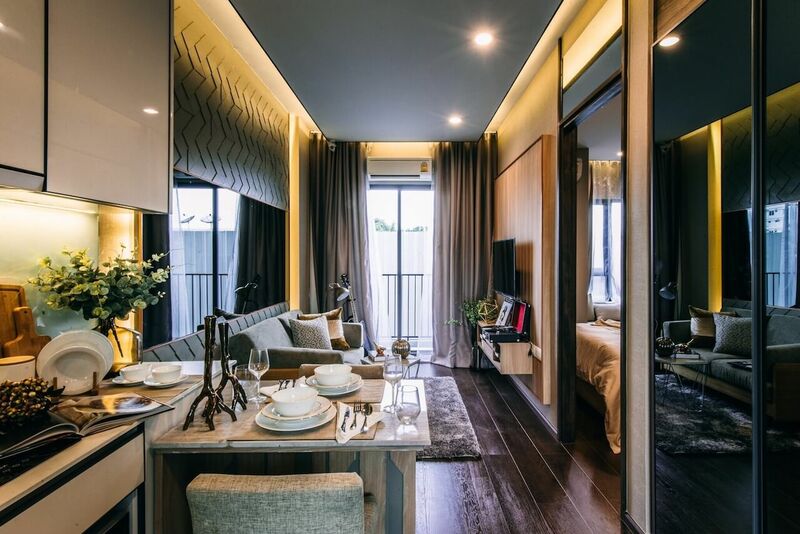 The Ekkamai area is just one stop on the BTS from Thong Lo which is already considered one of Bangkok's most fashionable districts for living on Sukhumvit Road, highly popular with expats. 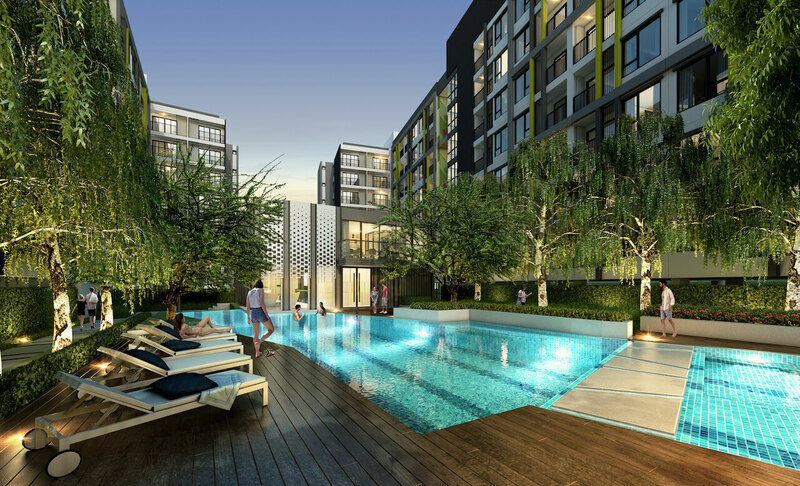 Growth in Thong Lo has been significant in recent years and that trend is continuing into the Ekkamai area. 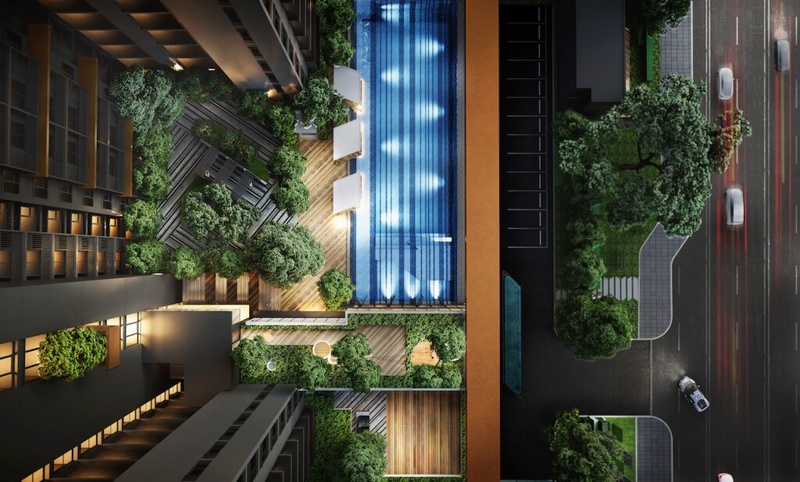 C Ekkamai currently undercuts the value of competing projects which gives real potential for investment buyers. 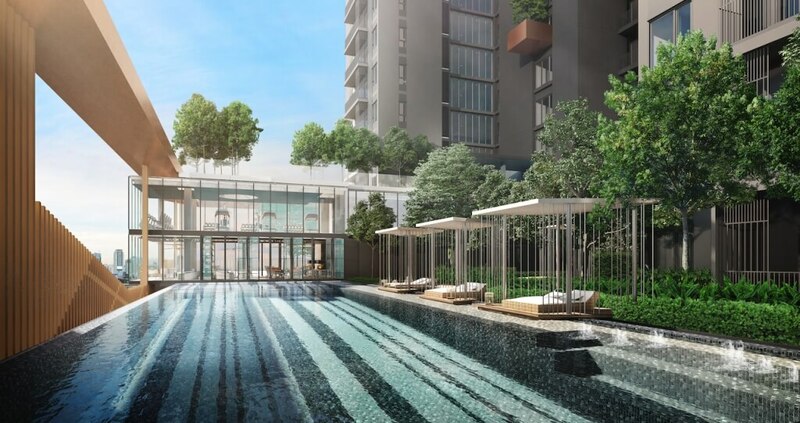 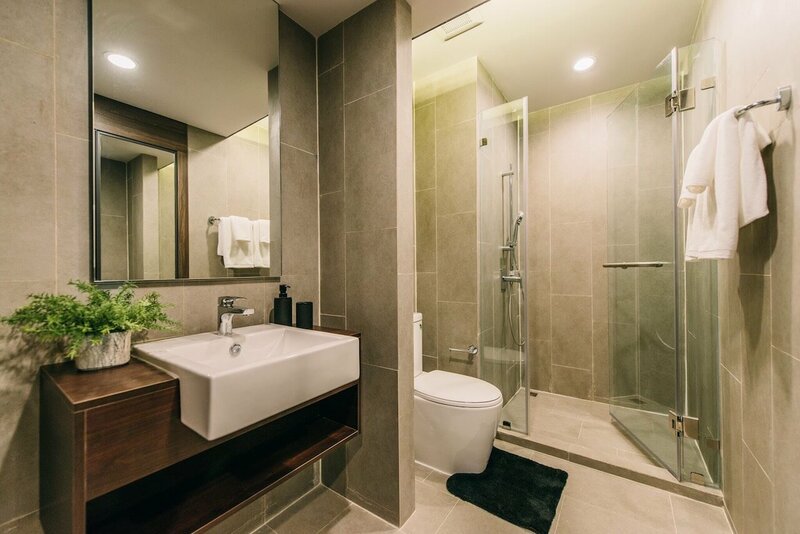 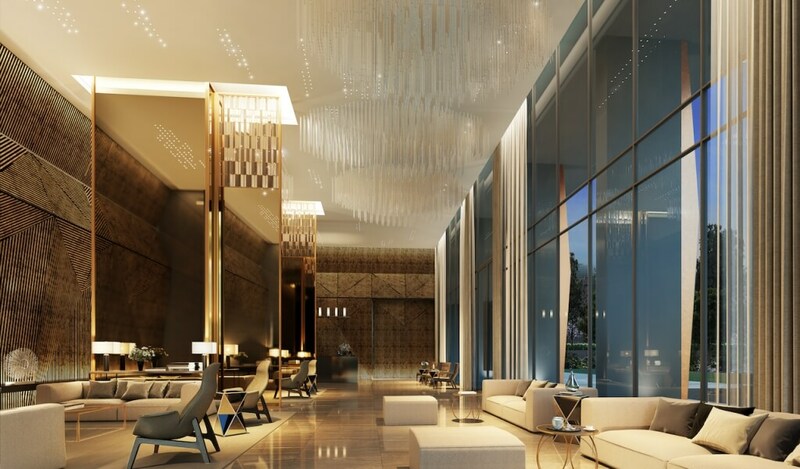 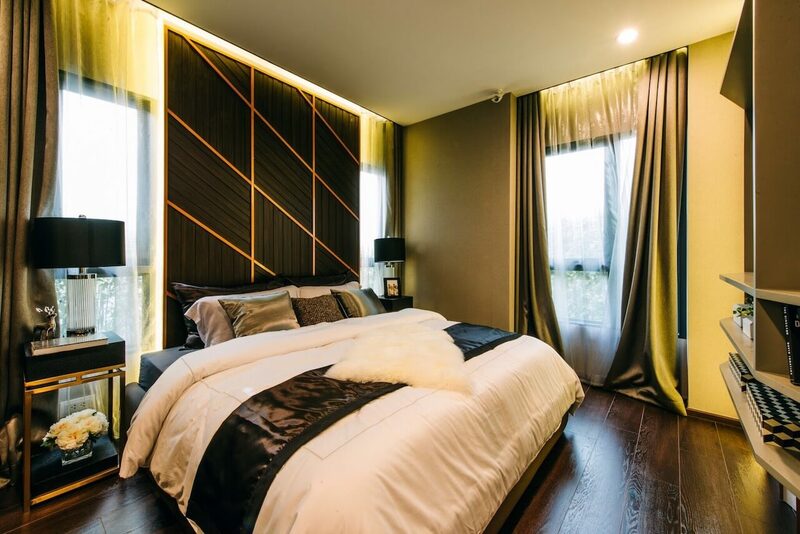 C Ekkamai is surrounded by an abundance of lifestyle perks such as all the well known restaurants bars and clubs of Thong Lo, while shopping at Gateway Mall and supermarkets are within 5 minutes. 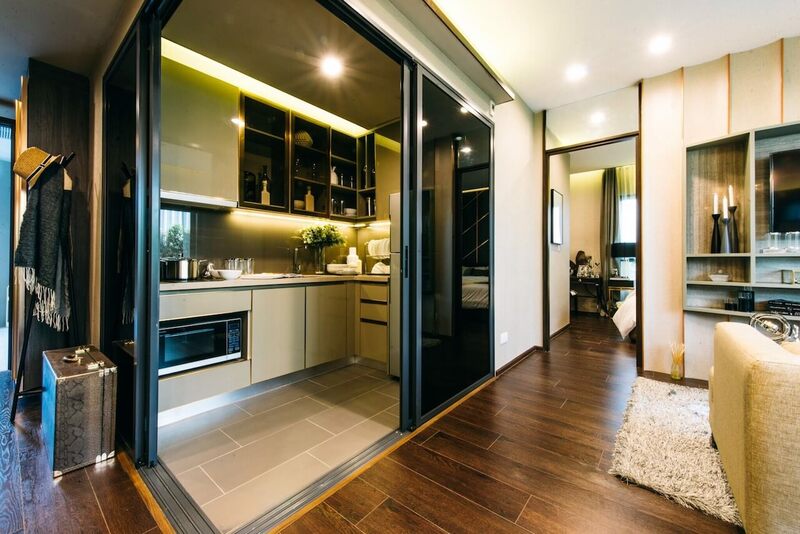 The residence has easy access to all parts of the city on the expressway. 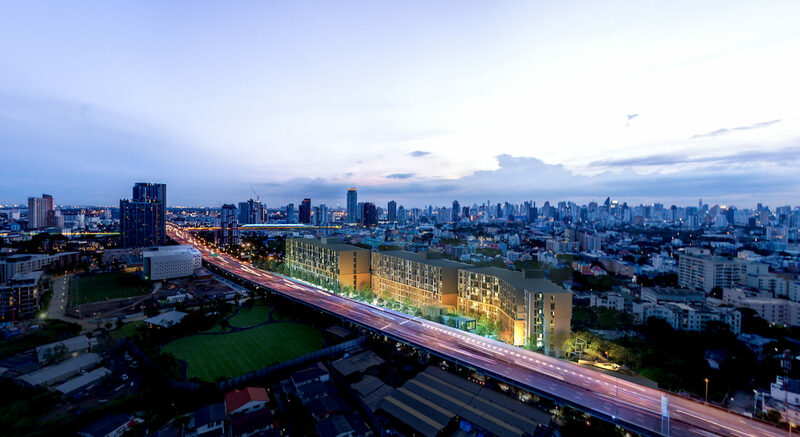 The nearest BTS stop is the air rail link Ramkhamhaeng but residents can also get to Ekkamai BTS in under 5 minutes.